Tuesday August 9, 2016, 13:47 P.M.
Station 32 was dispatched for a gas leak at Manor Elementary School on Penn Valley Rd. 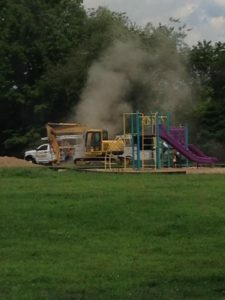 Crews arrived to find a gas line venting to the atmosphere after it was hit during construction that was taking place. 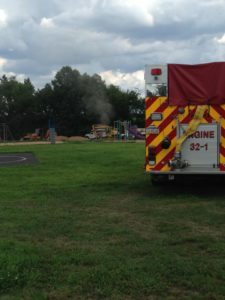 Crews remained on scene until the leak was contained. Monday August 1, 2016, 18:00 P.M. 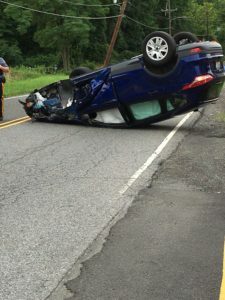 Rescue 32 was dispatched for an overturned vehicle on Mill Creek Rd in the area of the Mill Creek Inn. Rescue 30 was dispatched to assist on the call. 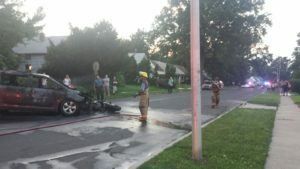 Friday July 29, 2016, 19:45 P.M.
Engine 32-1 was dispatched to the intersection of North Park Drive and Elves Lane for a motor vehicle accident involving a car and a motorcycle. Crews arrived on scene to find the vehicle and motorcycle fully involved in fire. The initial crew made a quick knockdown of the fire. Saturday July 23, 2016, 16:22 P.M. Rescue 32, along with Engine 32-1 and Rescue 30, was dispatched for a Auto Extrication at 30 Thaliabush Lane. Crews arrived on scene to find a single vehicle that had crashed into the dwelling. 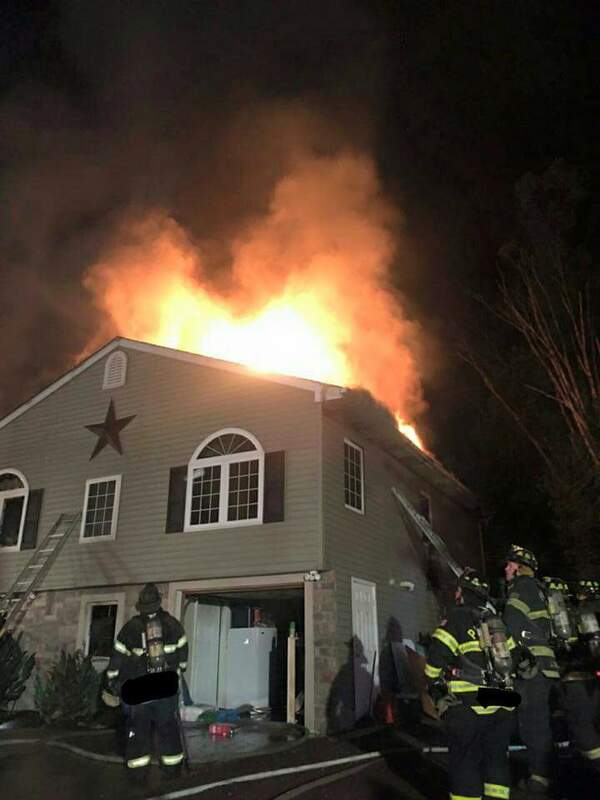 Thursday June 23, 16, 03:33 A.M.
Engine 32 and Rescue 32 was dispatched to assist the Falls Township Fire Company Station 30 on a dwelling fire on Louise Drive in the Morrisville portion of Falls Township. Crews were in service for an extended period of time. Rescue 32 was dispatched as a RIT Team to assist the Fairless Hills Fire Department (Sta. 31) for a dwelling fire on Centre Street. 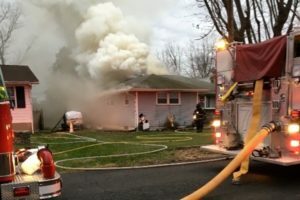 Station 32 was dispatched for a dwelling fire on Echo Lane in the Elderberry section of Falls Township. 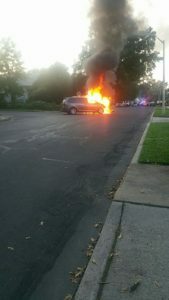 Crews were able to knock the fire down quickly and no injuries were reported. 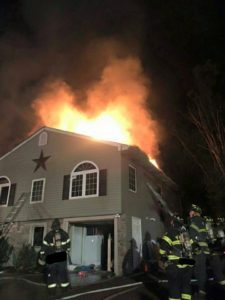 Assisting companies were Levittown # 2 (Sta. 13), Falls Township (Sta. 30), and Fairless Hills (Sta. 31). Thursday, August 27, 2015, 16:00 P.M.
Station 32 was dispatched for a dwelling fire on Nectar Lane in the North Park Section of Falls Township. Crews arrived to find an attic fire and were able to quickly extinguish the fire. 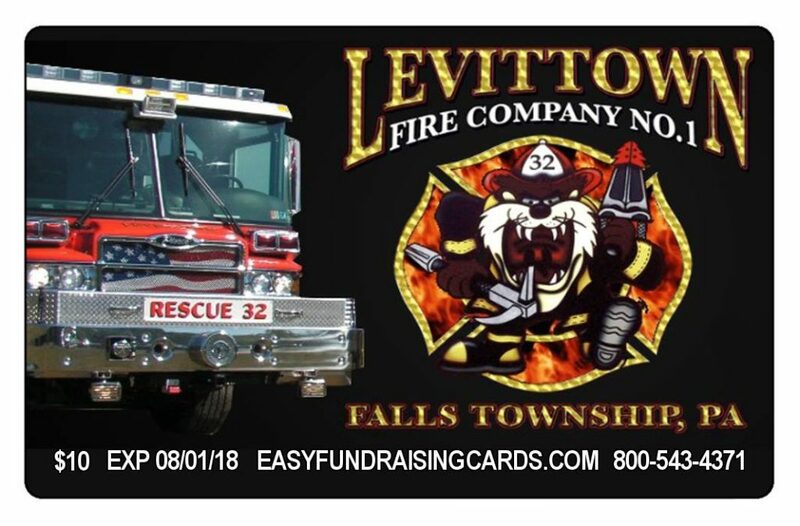 Falls Township Fire Company (Sta. 30) and Fairless Hills (Sta. 31) assisted. 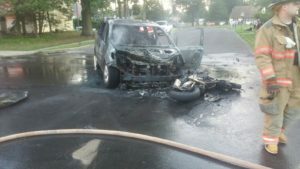 Engine 32 was dispatched to assist the Tullytown Fire Company on local box 33-83 in the Levittown Town Center in the rear of the Sonic. Upon arrival, C 33 found flames coming from the front of the camper. 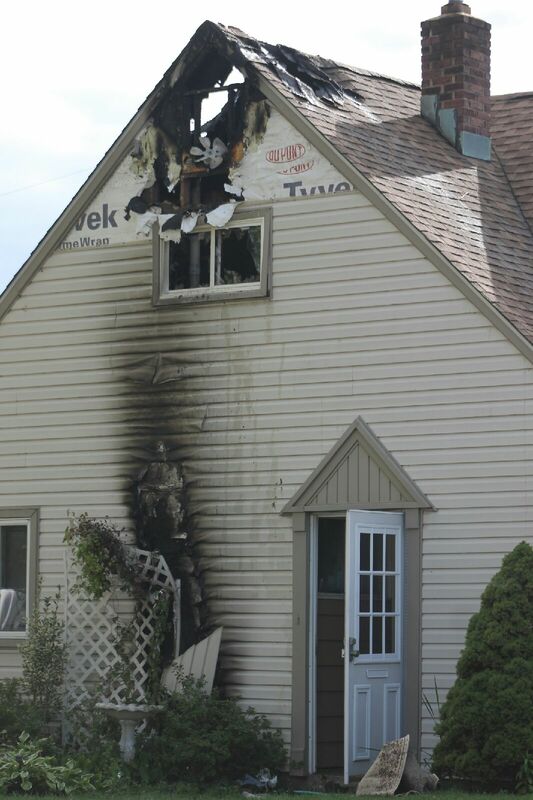 Crews assisted with extinguishment and overhaul. No injures were reported. Engine 32 and Engine 32-1 were dispatched to assist the Falls Township Fire Company for a reported rubbish pile fire. C 30 went on scene with a 200 x 200 pile of waste on fire. 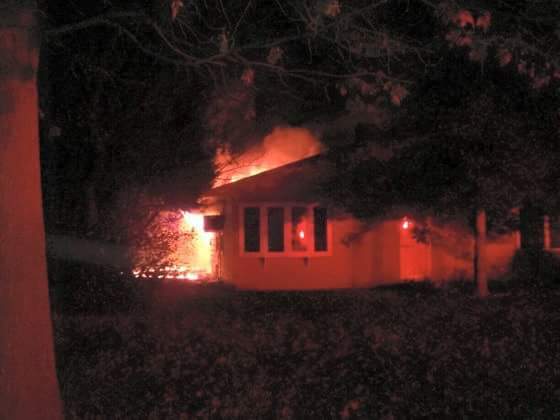 Crews were in service for approximately 4 hours to extinguished the fire. 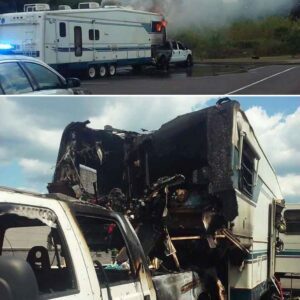 No injures were reported. Assisting companies included Morrisville (Sta. 98), Fairless Hills (Sta. 31) and Tullytown (Sta. 33).